A FLOOR scrubber, slippery tiles and a lack of "wet floor" signs have resulted in a payout exceeding $100,000 to a Chinderah McDonald's worker. 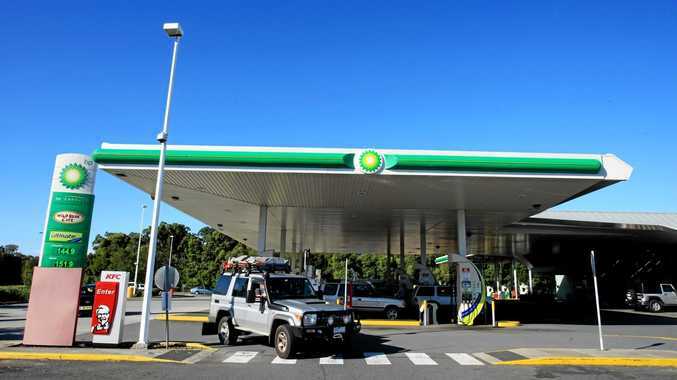 Cleaning company Kellys Property Management Services went to Sydney Appeals Court to fight a decision ordering it to pay $117,918 to Anjoshco, a company that operated a McDonald's franchise at the BP Chinderah roadhouse. McDonald's employee Susan Muller had successfully sued Anjoshco after she slipped on a wet floor and injured herself at work in 2011. Anjoshco then claimed indemnity from the cleaning company which had failed to erect proper warning signs, and the payout and Anjoshco's legal costs were passed on to Kellys. Justice Fabian Gleeson rejected the cleaning company's claim a reasonable person would have realised the floor was wet, despite no warning signage being in the immediate vicinity of where Ms Muller fell. "In the present case, the cleaner failed to place any 'wet floor' signs marking the perimeter or indeed any part of the area where the walkway was wet and slippery due to his having recently pushed the cleaning machine across it in his passage to the storeroom," Justice Gleeson said. Kellys was forced to pay the $117,918 in damages as well as the restaurant operator's costs.